To activate the power of this mantra you need to do japa of the vedic mantra on any Janmasthmai or any Puranmasi ( full moon night ) , do japa 2100 times . Lighten the candle if you are unable to pure Mitti Ka Diya with Desi Ghee, burn incense , it will make this mantra active . 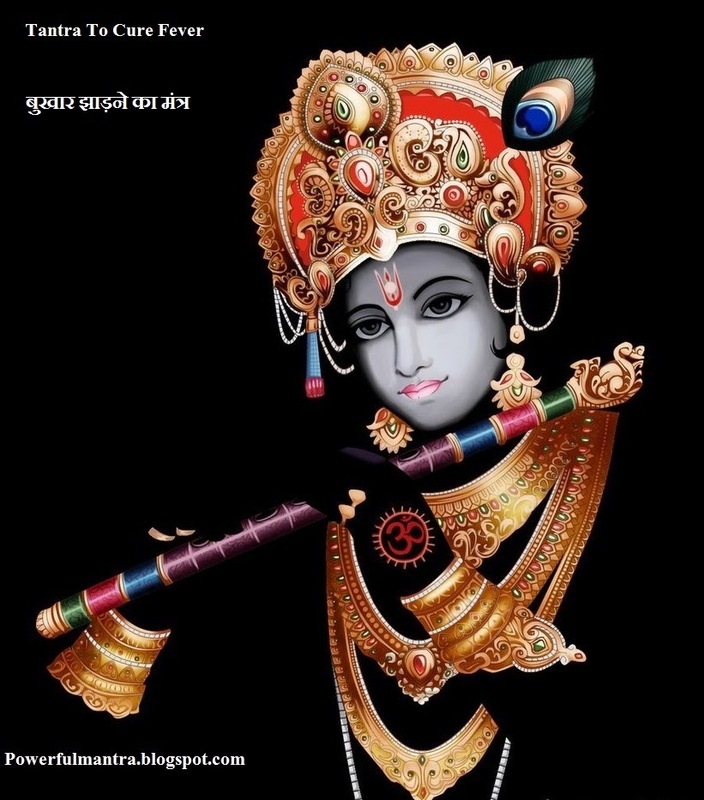 After that you can use this fever removal spell , take a luke warm water in a glass and chant this mantra 108 times , while chanting the mantra look at the water surface and keep on chanting the mantra then give this water to the patient to drink, sure it will remove the fever and patient will be healthy.